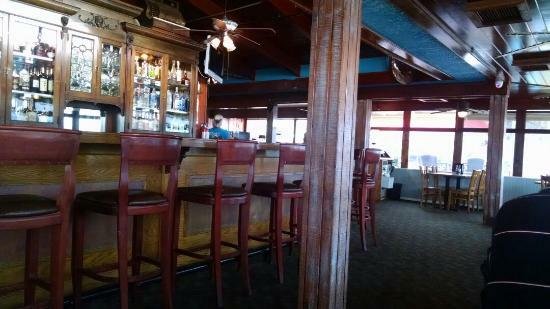 Lounge bar and deck are the best place to catch live music and sunsets in town.Both wings and Burgers are great. Fish platter and Seafood Alfredo are so huge, we couldn't eat it all. It was delicious with ice cold beers. The view is awesome. 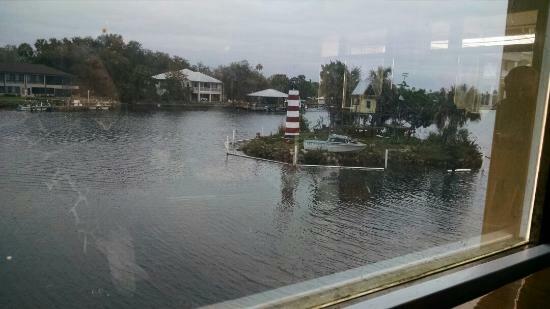 This is a nice bar within a restaurant that has a great Homosassa River View including Monkey Island. The service is very good, and the drinks even better. You can also order from the full menu for lunch or dinner. We go often! Get quick answers from Yardarm Lounge staff and past visitors.